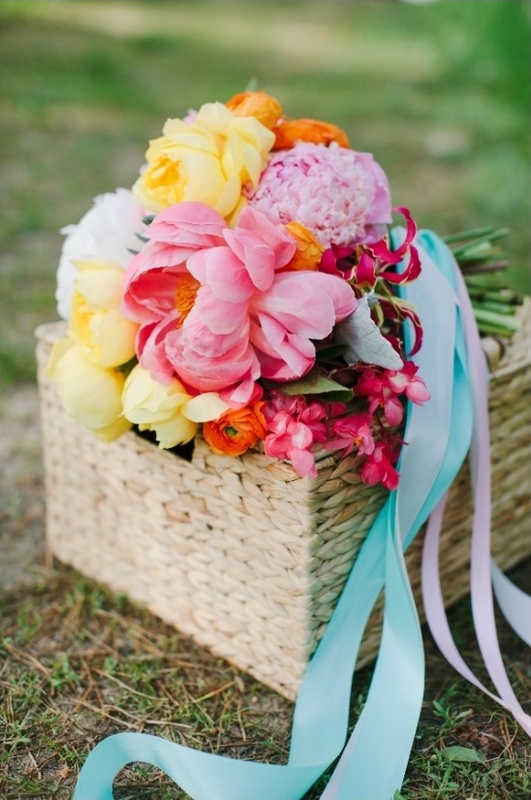 What if you could leave all those extensive wedding plans in the dust? Would you do it? 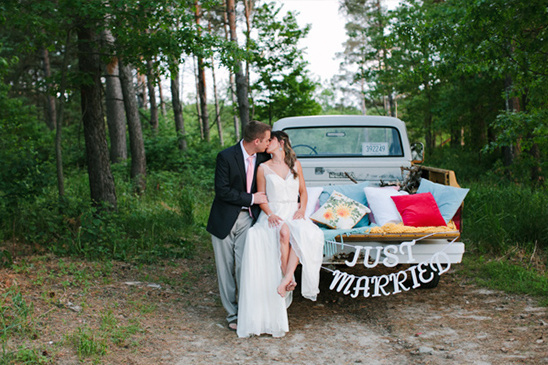 If the answer is yes ... then we have Rosetree Weddings & Events to show us how a surprise elopement is done right. 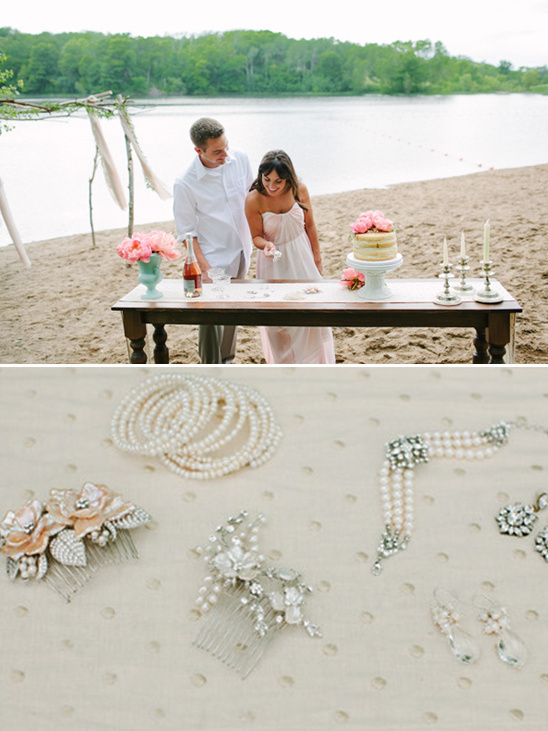 We take you to the sandy shores of a Minnesota lake, where a bride has two gowns to select from, jewelry and hair accessories to peruse, and one adorable groom to say "yes" and "I do" to, all in the same day. 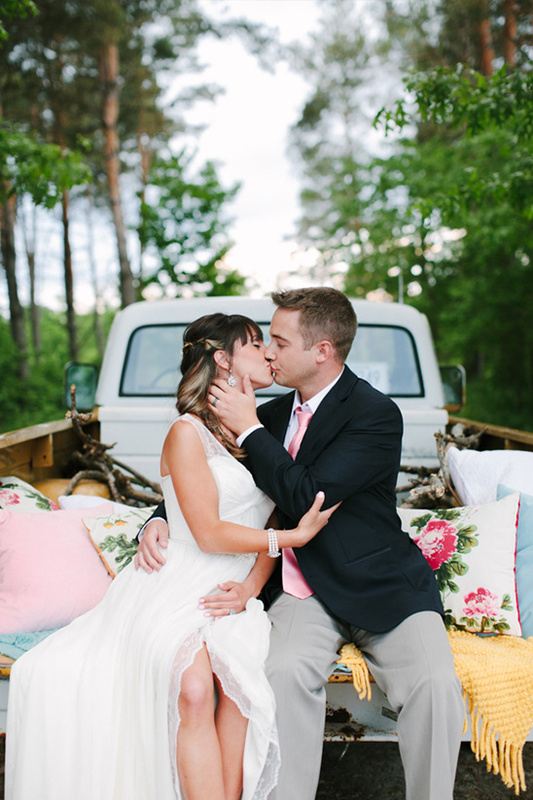 There are so many more intimate and beautiful moments to see in full gallery here. 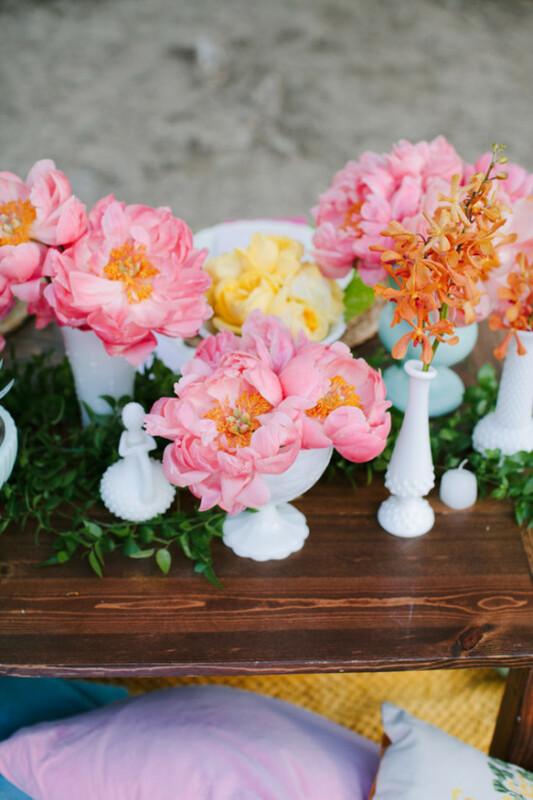 All beautifully captured by Whitney Furst. Be sure that you have a makeup and hair artist waiting in the wings if you are planning something like this. As you can see in the background, Sarah Elizabeth Artistry was there to make sure that the bride looked picture perfect for her surprise. 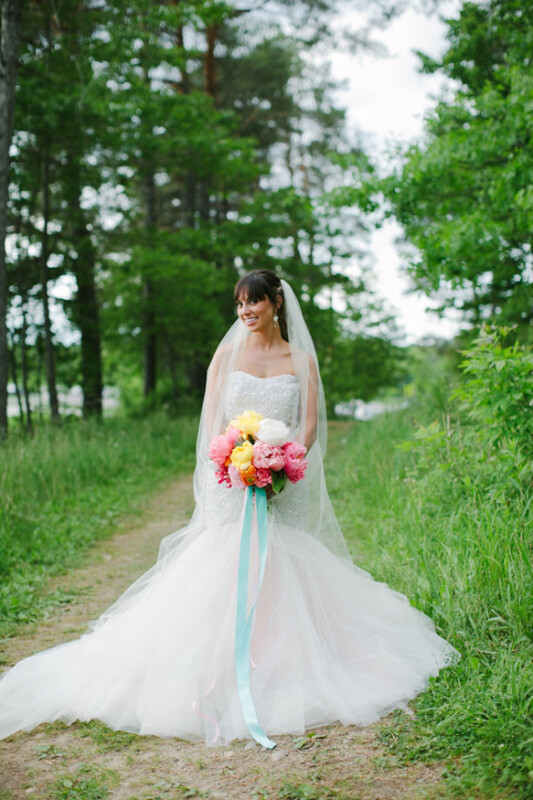 The bride had a bright and colorful bouquet waiting for her designed by Ashley Fox Design, as well as a Jim Helm gown. 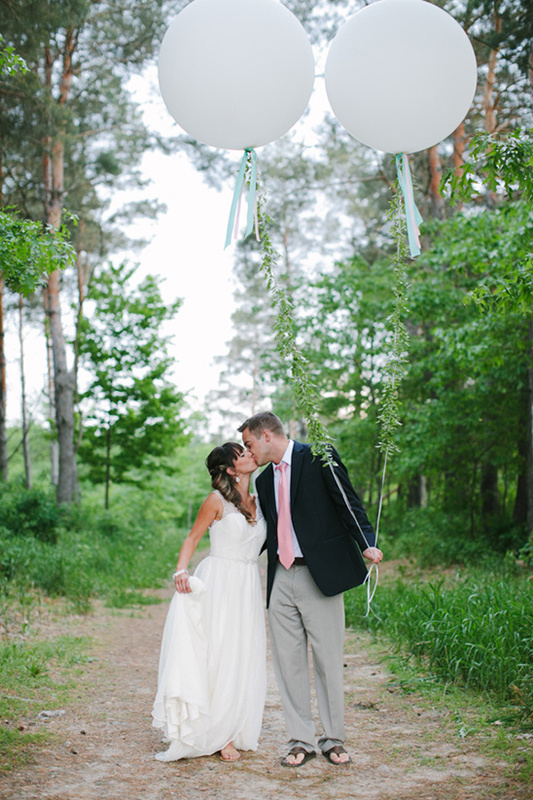 This pretty, blush, tulle, fit and flare strapless bridal gown was absolutely amazing for the occasion. 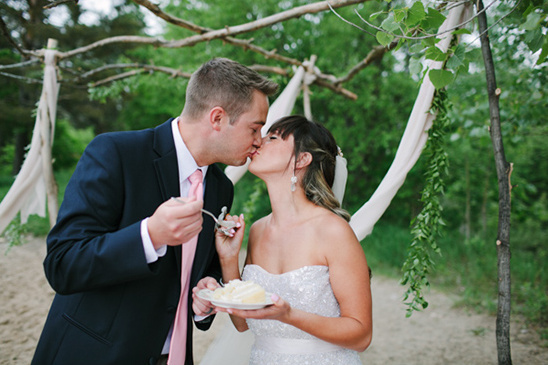 Adorned with sequins and an embroidered elongated bodice, and chapel train, the surprised bride was just smitten. You can purchase this to die for for wedding dress at Che Bella Boutique. 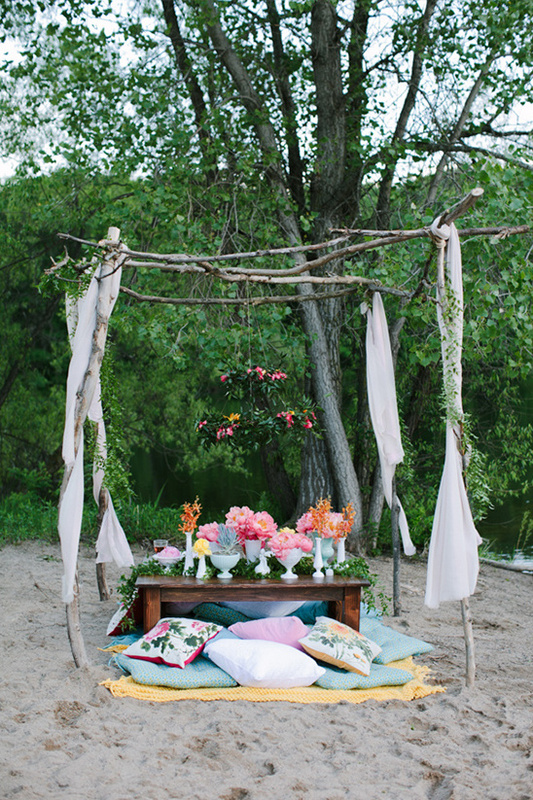 A beach wedding in Minnesota? 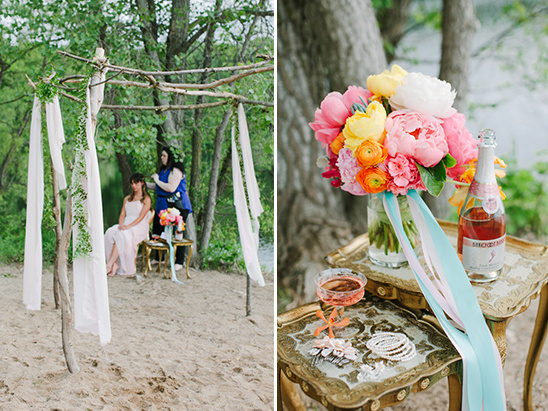 We had been dreaming about a beach elopement shoot not only because our winter was rough this past year but because we wanted to show everyone that you can have a pretty beach themed wedding in Minnesota! 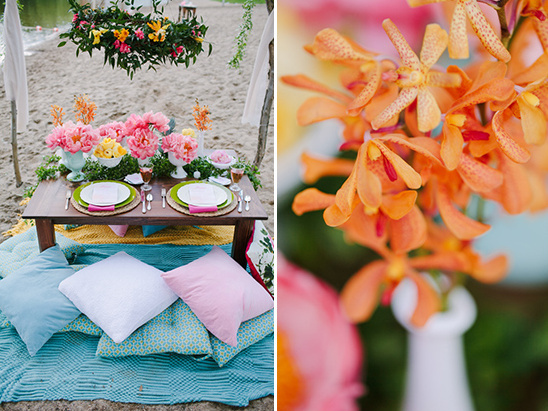 We were inspired by a day at the beach, proposal, and elopement that the Groom-to-be already had planned ahead of time! 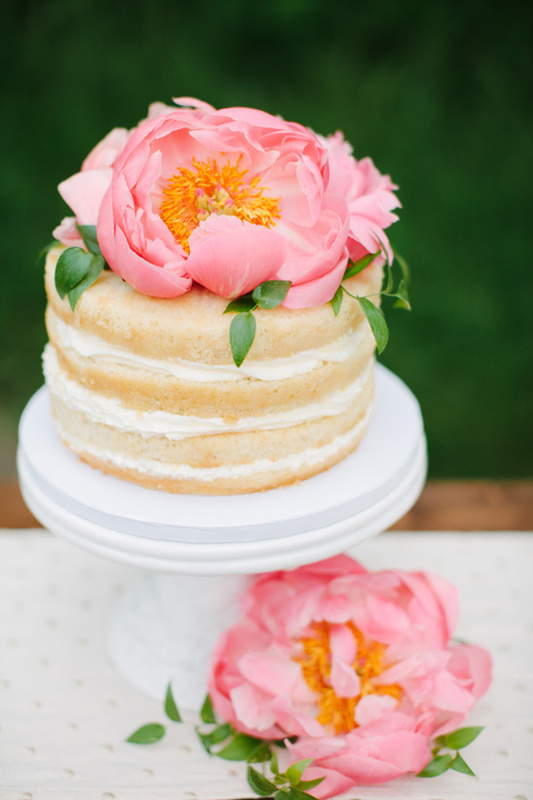 We love a mini wedding cake, especially if it is topped with a pink peony, made with love by Ganache Truffles . 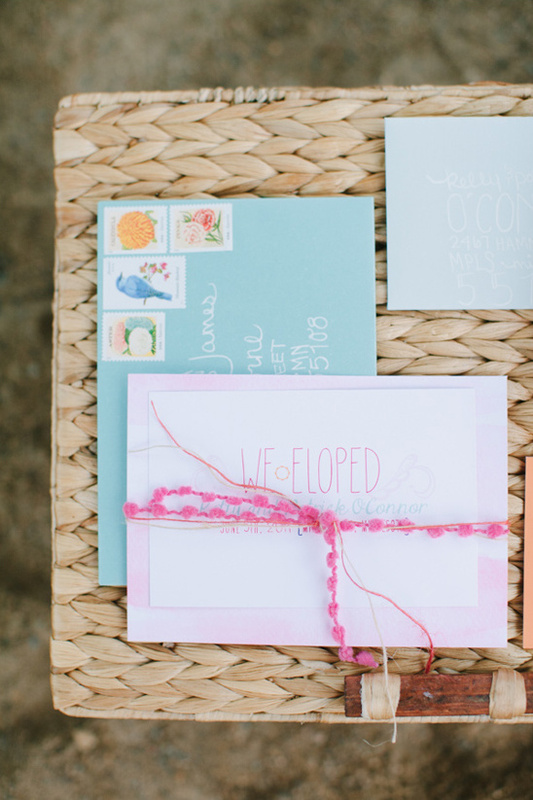 After your romantic elopement, be sure to send out a wedding announcement to all your family friends like the ones below designed by Erin Ries Creativity.